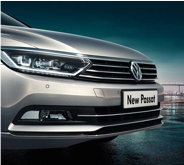 Available now at Arnold Clark, the new 8th generation Passat is a real head turner. Packed with innovative features and technology, you can be sure that your journey will be comfortable yet stylish. 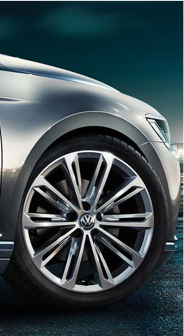 A longer silhouette, combined with clean lines and high-class design features provide a truly striking image. Increased generous space on the inside offers ample room for comfort and all the challenges in everyday life. 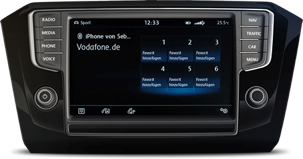 Automatically controllable, ergonomically designed seats and stylish interior guarantee a relaxing and comfortable drive. This fully digital 12.3" instrument display replaces the dials and can shrink or enlarge elements depending on which task it's performing. Want directions to somewhere? The display will shrink the rev counter and speedometer dials, allowing the central area to display the map and route instructions. Connects your car to the internet and provides you with information on the following; news, parking location, petrol station info, online traffic information, driving data and Google street view. 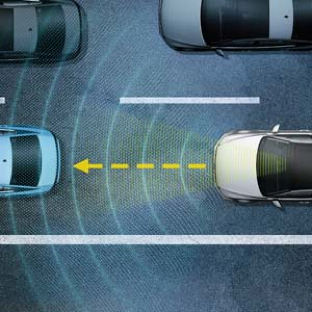 Allows you to set a distance to the car ahead and your car will accelerate and decelerate within a specified range of speed and maintain your position behind it. Got a trailer? 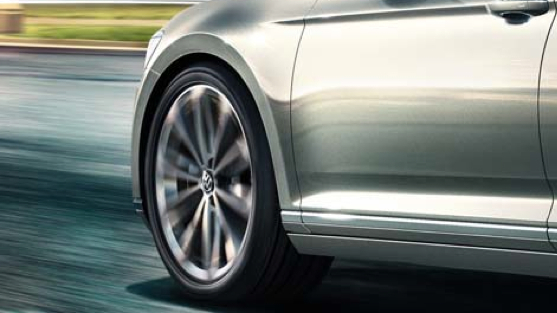 Steering with precision is no problem; just set the direction and angle, and your Passat will do the hard work for you. All you need to do is to accelerate and brake. Two clutch options give you fast, smooth gear changes and uninterrupted driving. If you want to take control, simply switch to manual mode via the Tiptronic gear levers. 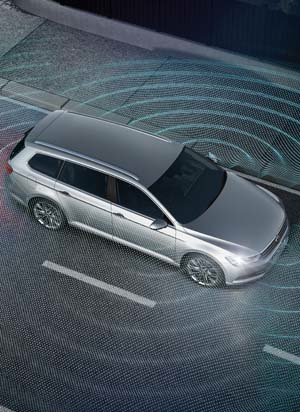 Lane Assist helps keep you on your toes - if your car is drifting out of your driving lane it gently warns you via steering wheel vibrations. 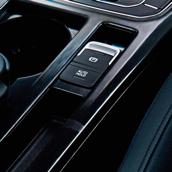 The traditional handbrake has been replaced with an easy-to-use push button that secures your car easily and reliably. 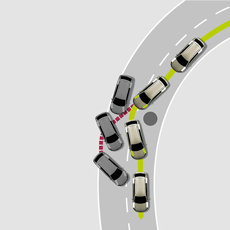 Auto hold means you no longer have to worry about applying the brake manually during a hill start, as the car will be prevented from rolling back as you prepare to move off. 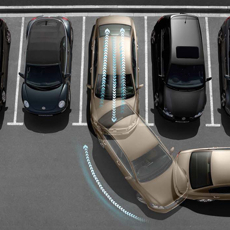 Parking sensors assist you by taking over the steering control and helping to park the vehicle in the available space. 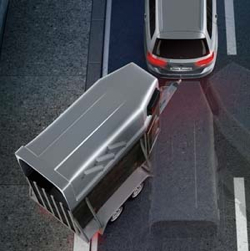 Cameras in the front, back and sides give you a 360Â° view which is then shown on the internal display, so you can manoeuvre easily in the most difficult situations. 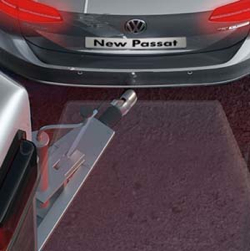 If you become unable to control your Passat while driving, the system will alert you, where possible, and continue to keep the car in the lane while the hazard lights are activated and the car brakes to a complete stop - minimising the risk of a collision.